Why are some vintage pens so expensive? Supply and demand, but it’s so more complicated than just that. 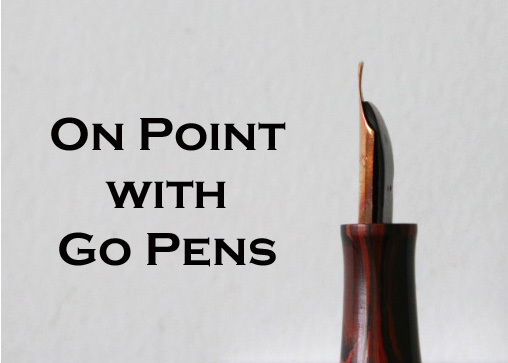 Vintage pens with price tags that make your heart skip a beat are appraised based on the maker, model, body material, nib material, filling system, availability, condition, nib type, and even if it comes with its original packaging or not. If there’s only one pen made in one celluloid with a 14 carat gold super flexible nib in pristine condition with its original box and is still stickered, it will probably be very expensive but also very sought after!